High performance, high reliability with superior beam shaping capabilities in a self contained compact laser module for demanding industrial applications. At Osela we provide many different focusing options giving you the flexibility to choose the one that best suits your application. The Compact laser is free focusable externally without removing any optics. 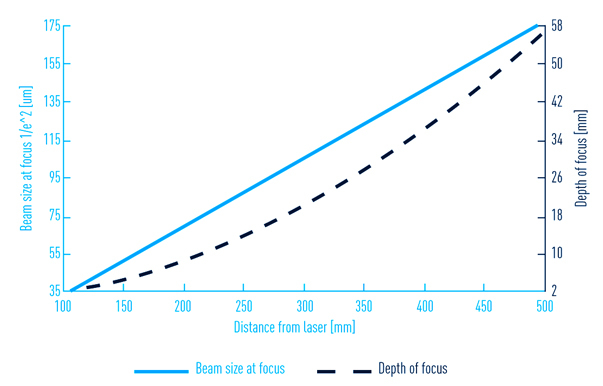 From the graphs below, note the beam size and Depth of Focus (DOF) values and then multiply by the K constants for the laser diode model and focus option of choice (A, B, C, D or E). 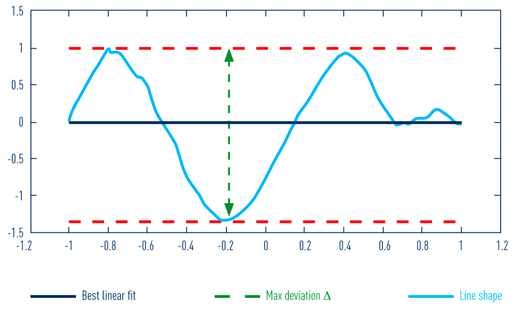 Example: From the graphs at 400 mm working distance, Focus = 140µm, DOF = 36 mm. 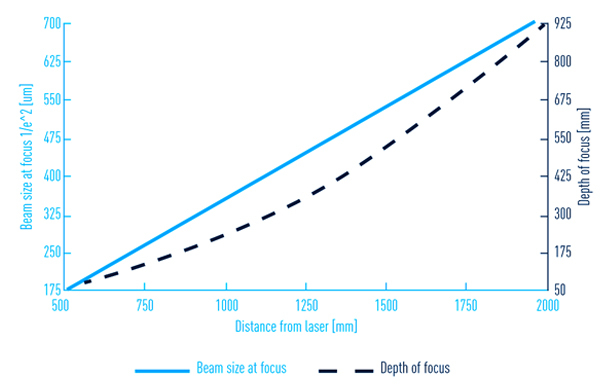 Than for Laser Model 660 nm 130 mW the line thickness at focus for OPTION A will be 212um (i.e.140 um x 1.52). Its depth of focus will be 88.92mm (i.e. 36mm x 2.47). The Compact laser can be modulated by an external 0 to 5V TTL signal via the white wire. The “T” type modulation is the default input for the Compact laser module. Optional: Linear power adjustment on fourth wire, option “D”. 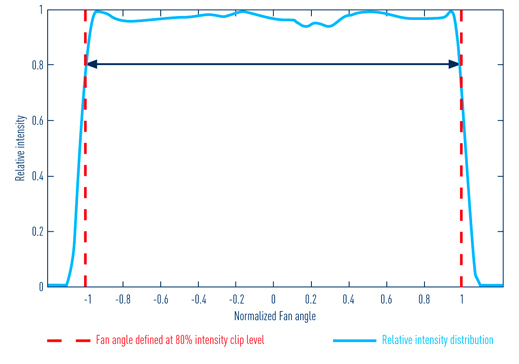 1 Uniformity and straightness are measured at 80% of the fan angle. 2 Available Fan Angle (°) 1, 5, 10, 15, 20, 30, 38, 45, 60, 75, 90 custom upon demand.